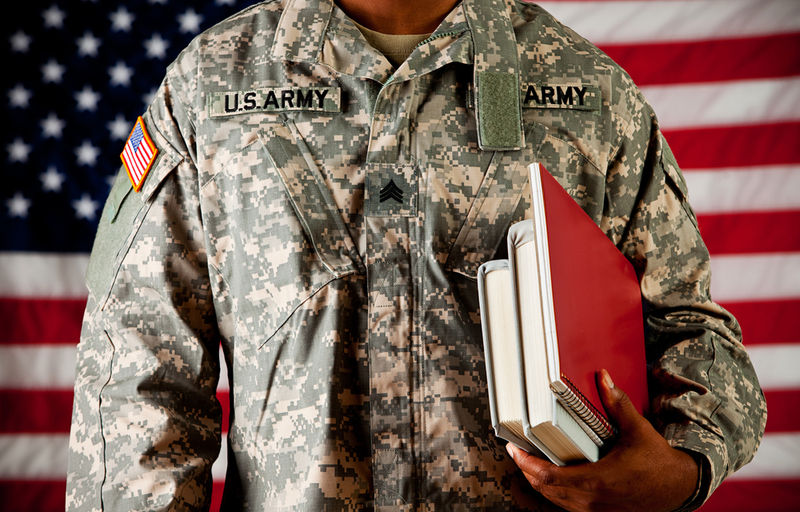 Transitioning from military life to academics is always a challenge, and can be particularly difficult for veterans returning from deployment. Most veterans find that college life lacks the structure and consistency they are used to, and that they must learn to manage their personal and school time while fighting to reintegrate themselves into an unfamiliar civilian environment. For veterans returning from war or dealing with duty-related post-traumatic stress disorder (PTSD), this shift is even more difficult. Veterans may be seeking temporary respite from these debilitating symptoms when they decide to drink or use drugs. Unfortunately, it is not uncommon for substance use to quickly move from occasional and controlled to frequent and addictive—which leads to further problems in the form of depression, physical and psychological dependence, social isolation, and academic failure. If you or someone you love finds themselves in this situation, sober colleges, sober living communities, and young adult addiction treatment centers can help. 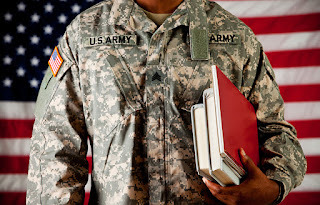 Veterans transitioning to college should also have a stalwart support system in place, including family, friends, pastors or therapists that they can turn to when civilian or academic life becomes too much to bear. If you are a veteran or college student caught in the throes of substance abuse, Hope Academy could be the ideal rehab program for you. If you’ve recently returned home from deployment or are considering a transition from military to civilian life, our peer-based rehab program can help you manage stress without relying on a dangerous drug or alcohol addiction. Blending evidence-based addiction recovery programs with the opportunity to attend college or vocational training, we help military veterans and civilians prepare for a life of sobriety and success. To learn more about our college home and sobriety program, click here. To discuss insurance coverage and payment options, call 866.930.4673 today.